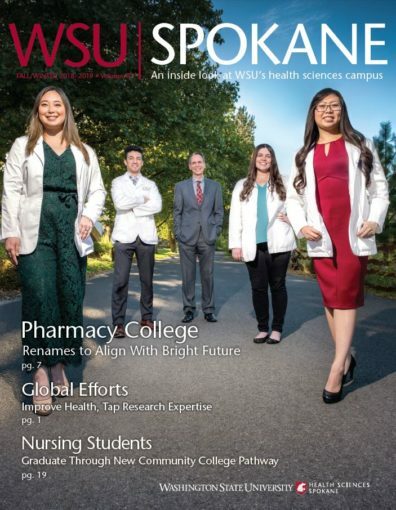 The WSU Spokane Magazine prints nearly 9,000 copies and is mailed to more than 5,000 individuals statewide. It showcases the campus and highlights the individuals that shape the campus culture. You can read each story below online, or read the PDF version. WSU Spokane Chancellor Daryll DeWald highlights the importance of partnerships in the University District and the research work on campus. 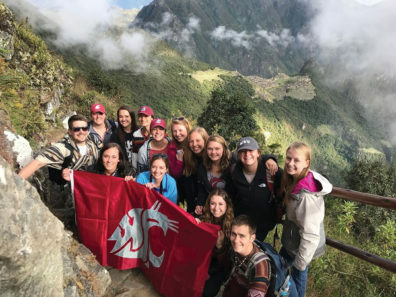 A group of WSU Health Sciences Spokane students detailed their trip to Peru. 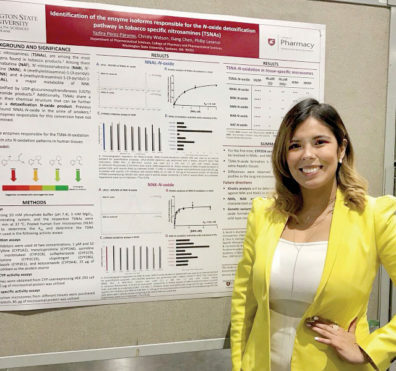 A graduate student in the Pharmaceutical Sciences Ph.D. program recently gained international recognition for her research. 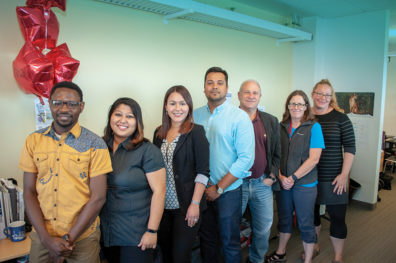 Four students from the University of Surrey in the United Kingdom came to WSU Health Sciences Spokane to work in the Sleep and Performance Research Center. 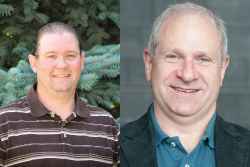 Two researchers are tackling smoking with their recent findings. 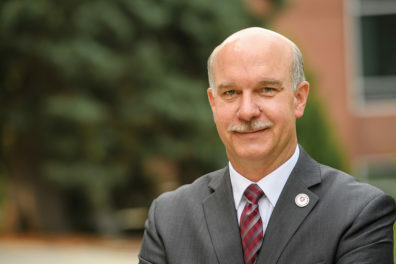 Enrollment and faculty numbers have increased in recent years for the College of Pharmacy and Pharmaceutical Sciences. 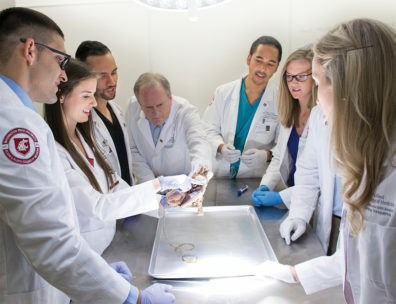 A first-year medical student was one a community college instructor. Now, she’s classmates with a former student. Megan Brendal was the first Native American faculty member in the Department of Speech and Hearing Sciences. 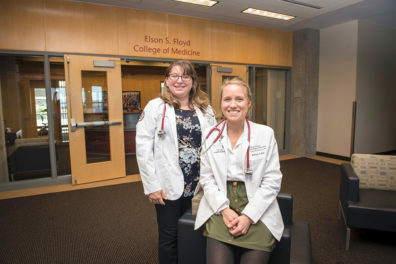 The Elson S. Floyd College of Medicine has clinical partners across the entire state. 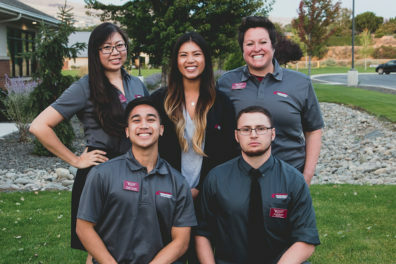 WSU’s Willed Body Program allows individuals to donate their bodies to the university after they pass. 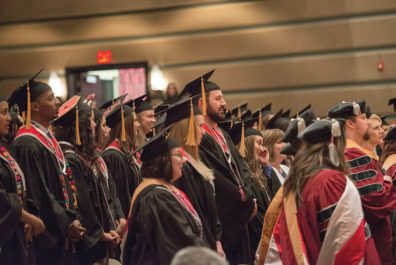 The College of Nursing has graduated about 9,000 students in its 50-year history. 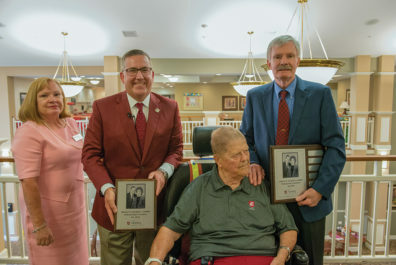 Wally Lindblad’s donation will benefit students and faculty in the College of Nursing. 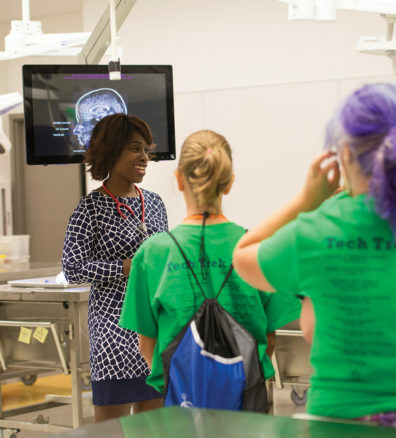 The Pathway provides a seamless move from a community college to the College of Nursing. 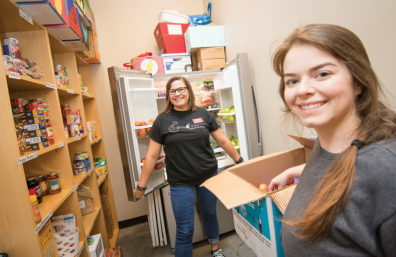 The Campus Pantry is a valuable resource for students across campus. 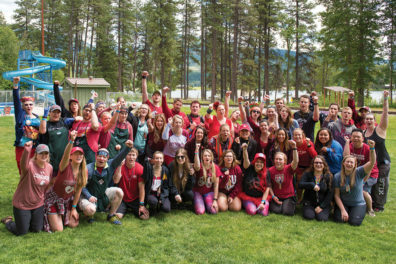 WSU Health Sciences Students spent time at Camp Stix over the summer, helping kids with Type 1 Diabetes. 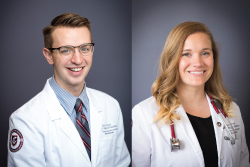 Two medical students kept their brains engaged during their last summer break they’ll get during medical school. 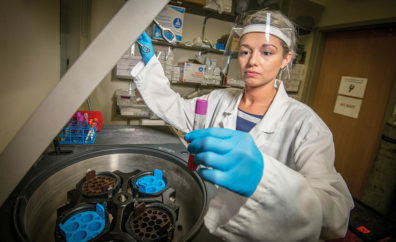 A look at the research activity at WSU Health Sciences Spokane. 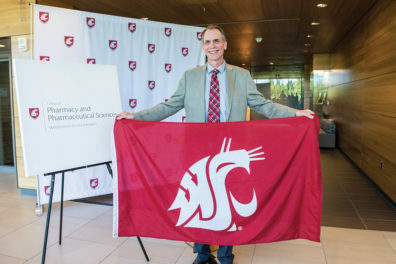 WSU Health Sciences Spokane faculty and staff have garnered attention recently. 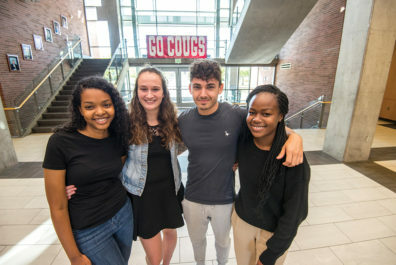 This year’s student government looks to fulfill student needs. 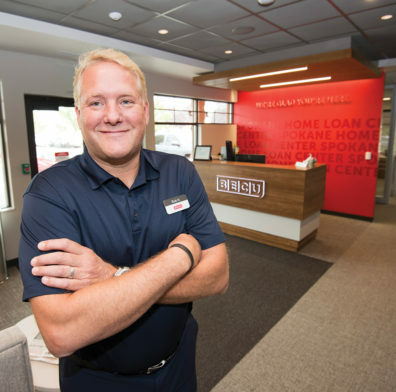 WSU Health Sciences Spokane supporter BECU looks to make a difference in the community. 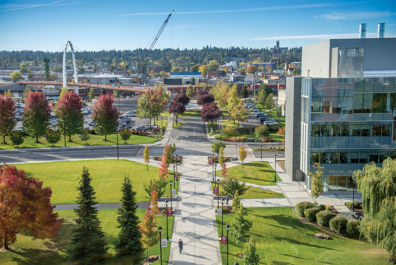 The University District Gateway Bridge takes shape.